Meyda Tiffany designs are inspired by the abundant beauty of cultured gardens, as well as breath-taking woodlands and waterways. 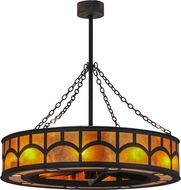 Natural variations imbue the stained glass of inexpensive Meyda Tiffany lighting with rich hues, giving each piece from Meyda Tiffany an organic individuality. 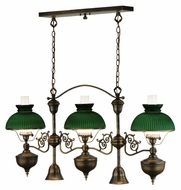 The structural components of Meyda lamps and other Meyda Tiffany lighting fixtures are equally finely wrought and presented in a variety of finishes. 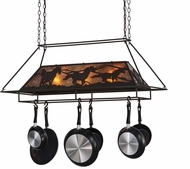 Meyda Tiffany’s products are outstanding in quality, and you can buy Meyda Tiffany lighting in a variety of styles here at Affordable Lamps. 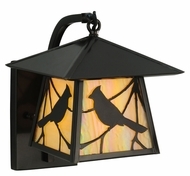 A unique aspect of the company is that it incorporates components of the historic work of Louis Comfort Tiffany, the grandfather of functional stained glass art, in all its affordable Meyda lamps. Famous for its Coca-Cola chandeliers, Meyda Tiffany has extended that style to other lighting fixtures, which are all available through our Meyda Tiffany sale. 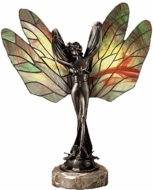 For more like these, please browse the discount Meyda lamps and other examples of the best Meyda Tiffany fixtures in our Tiffany table lamps, Tiffany Floor Lamps and stained glass art section.